The latest EuroMillions jackpot of £71 million has been won in the UK. A factory worker said it will change his life! Ade Goodchild, 58, was the only winner of the £71,057,439 EuroMillions prize on Friday. A factory worker who has scooped £71m in the EuroMillions lottery is quite happy to admit it “bloody well will” change his life. He told a news conference he will retire after 24 years as a metal worker in Hereford, travel the world and buy a home with a swimming pool. 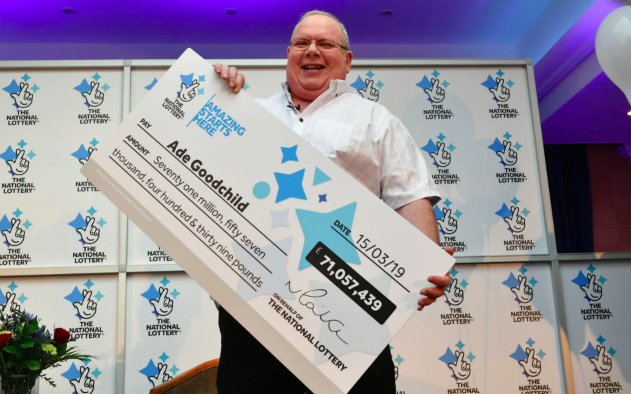 Moreover, Mr Goodchild is the 15th biggest winner in UK lottery history. He bought his ticket from the Co-op store in Ledbury Road, Hereford, and initially thought he must be just one of many to share the jackpot. Despite hearing the winning “ping” sound from the app on his phone when he checked his numbers, he had to look more than once. “I read the prize amount again and realised that it was actually £71m and just one winner – me,” he said. His dream holiday destinations include The Grand Canyon and the Pyramids. “I’m not one of these winners who is going to say this win won’t change me,” he said. Mr. Goodchild also said he has his eye on a house that will have a Jacuzzi along with the swimming pool. Customers and staff at the Co-op store spoke to BBC Hereford and Worcester about the win, with one saying it “couldn’t have gone to someone any more deserving”. Furthermore, Mr. Goodchild, originally from South Wales, celebrated by watching the Wales grand slam victory over Ireland in the Six Nations rugby championship, on Saturday. “I am an only child and my parents have always been there for me. Like all parents, they worry about my mortgage, bills and how long I will have to work for,” he said. The winning numbers in Friday’s draw were 03, 15, 24, 42 and 46 and Lucky Star numbers were 09 and 12. Moreover, EuroMillions is played in eight countries outside the UK. For example, this included Austria, Belgium, France, the Irish Republic, Luxembourg, Portugal, Spain and Switzerland. 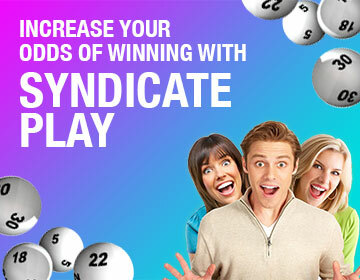 Play the EuroMillions at OneLotto today!